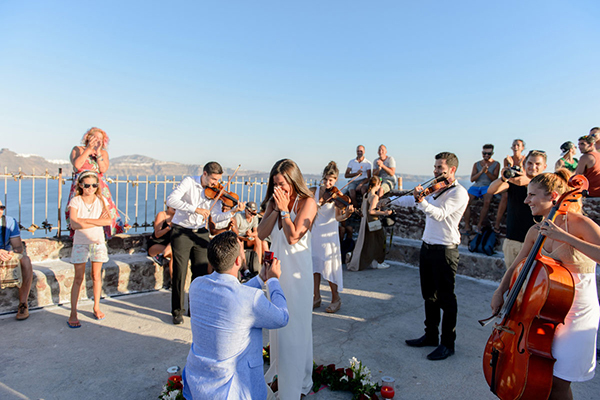 This has to be hands down one of the most romantic videos and be prepared this one is definitely a tearjerker! 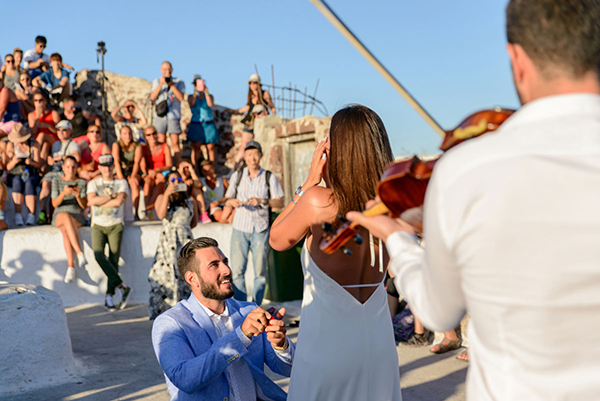 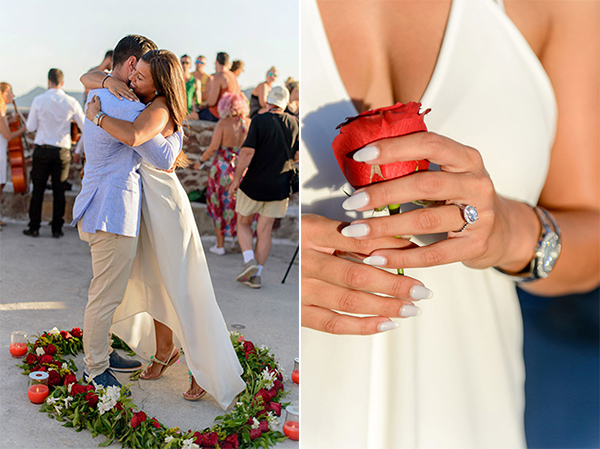 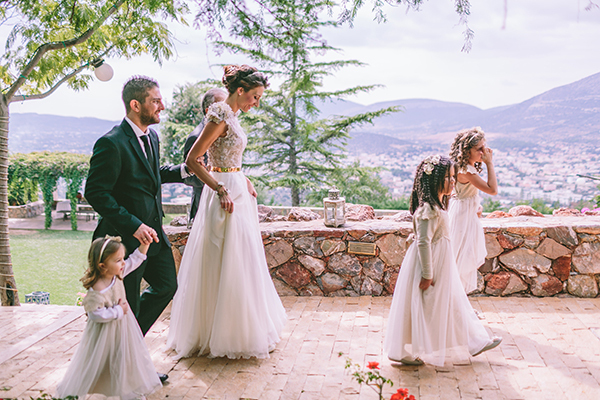 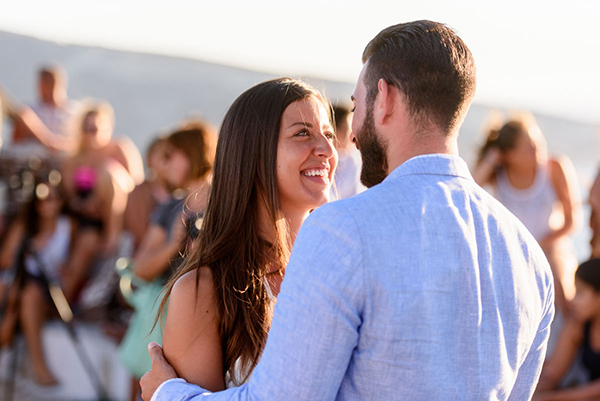 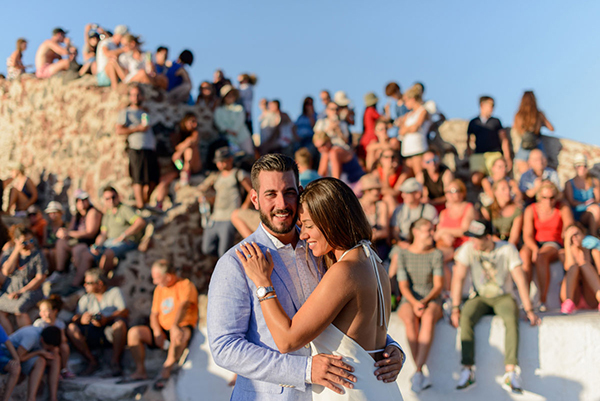 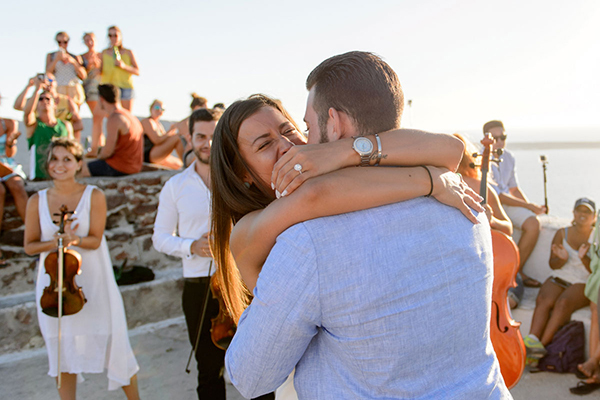 As you will see the talented team at Phosart Photography & Cinematography helped Yiannis to surprise Loukia with the most amazing proposal ever… you just have to see this! 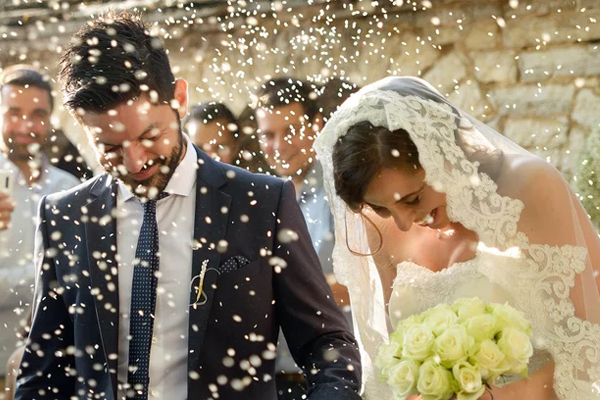 Enjoy every amazing moment in the following video!